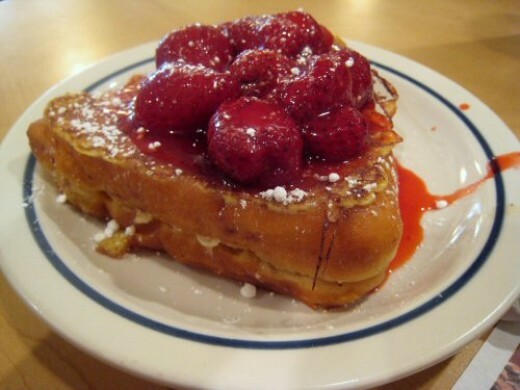 Well, it's finally spring and your local IHOP restaurant is featuring fresh strawberries on the menu. According to the IHOP website these seasonal favorites are offered for a limited time on crepes, pancakes and french toast. One of my hobbies is to create restaurant food at home so this hubpage is dedicated to making IHOP's latest marketing items in my kitchen. 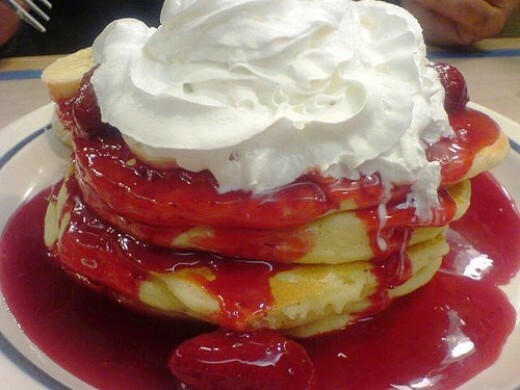 For 50 years, the IHOP family restaurant chain has served its world famous pancakes and a wide variety of breakfast, lunch and dinner items that are loved by people of all ages. 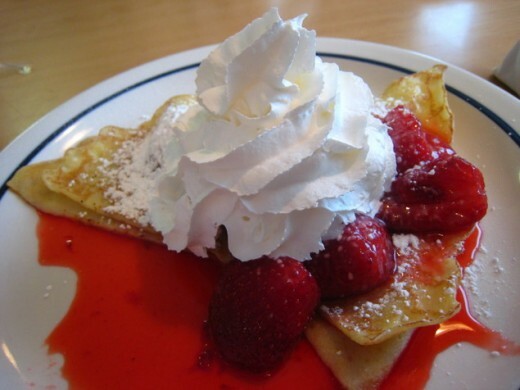 IHOP offers its guests an affordable, everyday dining experience with warm and friendly service. glazed strawberries, cream cheese icing and creamy whipped topping. I take the lazy way out when I make these. Opting to buy frozen pancakes. easy to microwave in a hurry. All of these items can be purchased at your local Walmart. the stawberry sauce from scratch. cheese icing and creamy whipped topping. The recipe for making crepes is below in the video. I've never made these but it looks quite simple. Again, you can use the prepared cream cheese frosting and whipped cream. strawberries, powdered sugar and creamy whipped topping. 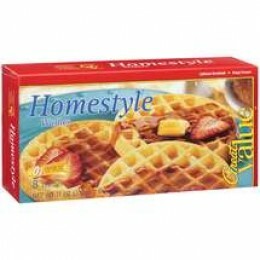 Walmart carries frozen waffles which are reasonably priced and taste very good. Just make a waffle sandwich adding your cream cheese icing and strawberries. Top with powdered sugar, more strawberries and some whipped cream!!! Make ahead and let the strawberries marinate for release their flavor.